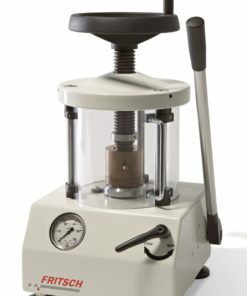 Because the weight of each individual tablets is constant, at 0.33g, no weighing operation is required, it is just a question of adding a constant number of tablets to each sample. 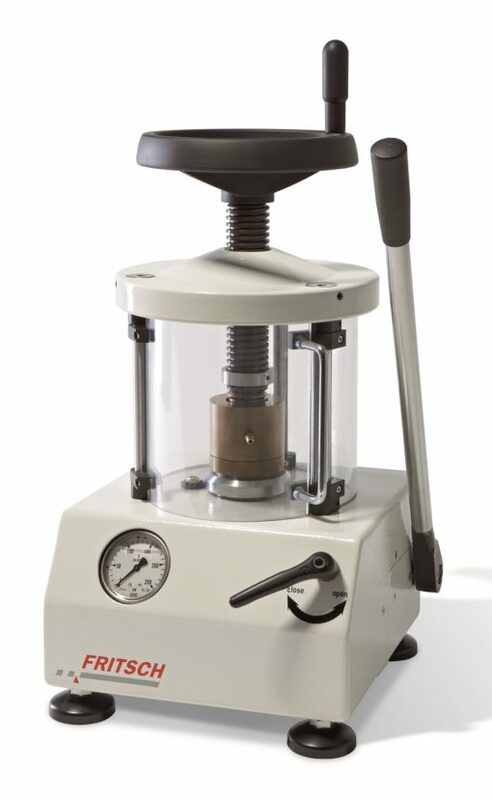 They work as a binder to insure the cohesion of pressed pellets, but also act as a grinding aid by minimizing the risk of sample sticking to the elements of the grinding vessel. This grinding aid action also reduces the need for cleaning the grinding elements. This is a great advantage versus the use of wax. These products are high purity cellulose preparation, no ingredients are hazardous.